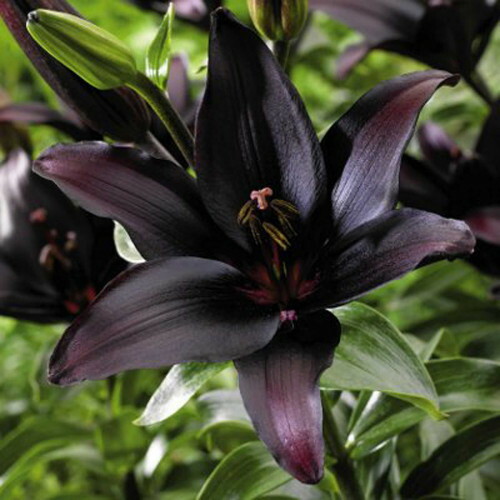 Are you planning to create a gothic garden and provide excitement to your outdoor space? A beautiful garden often provides a good place for relaxation especially during summer when the weather is perfect for outdoor activities. 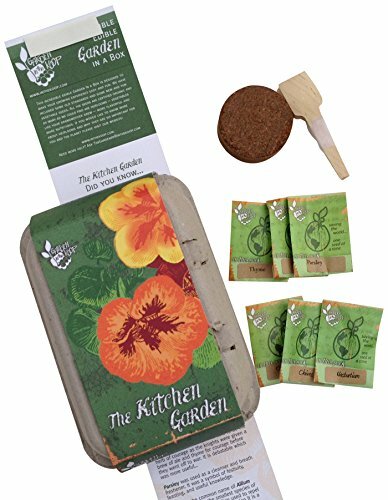 Share your beautiful and attractive garden with friends and family. 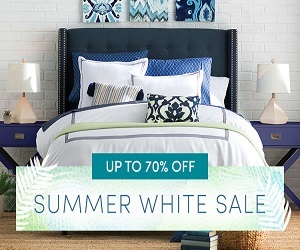 This can also add attraction to your home as well as market value. 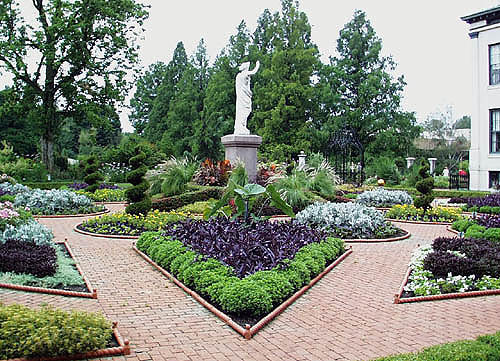 A gothic style garden is perfect if you want an exotic garden which stands out and has its own character. 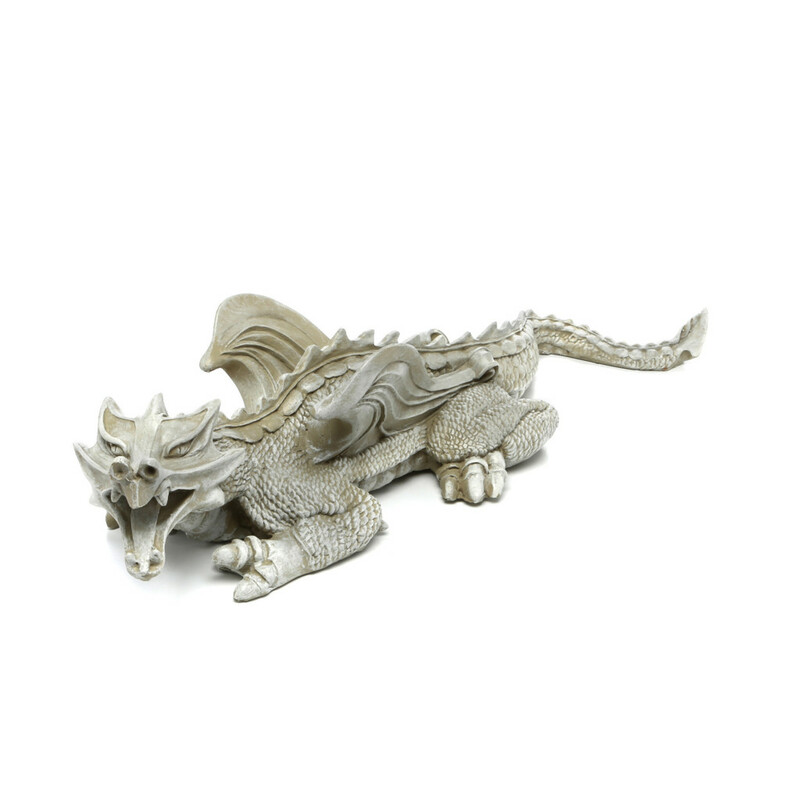 You might be wondering what accessories you need in order to create a gothic garden theme with gothic dragon gargoyles. Gargoyles are among the most prominent features of any Gothic architecture. 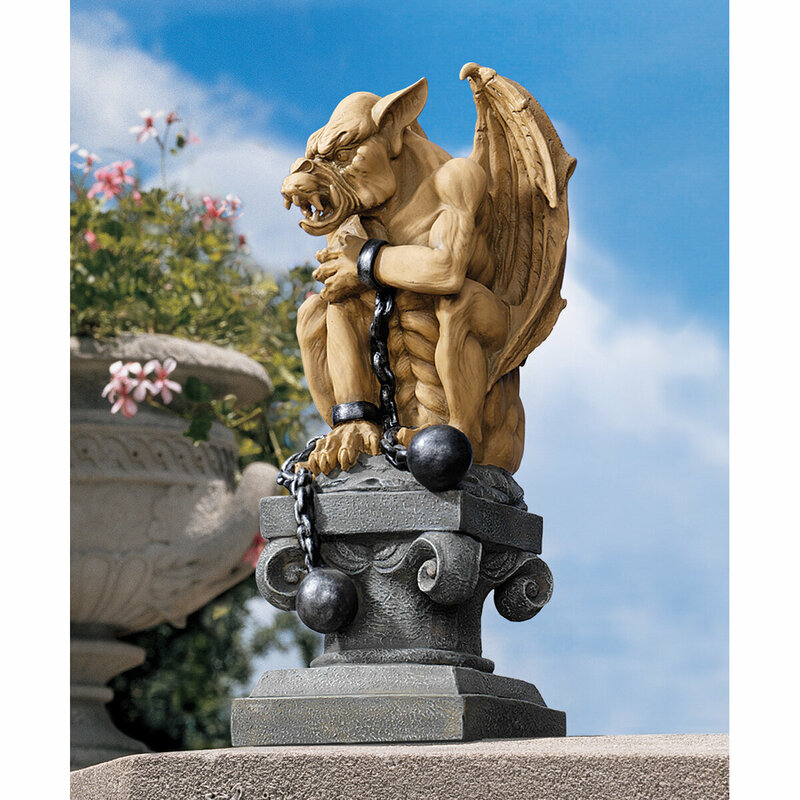 If you want to have a truly interesting gothic garden then gargoyles should be part of the design. 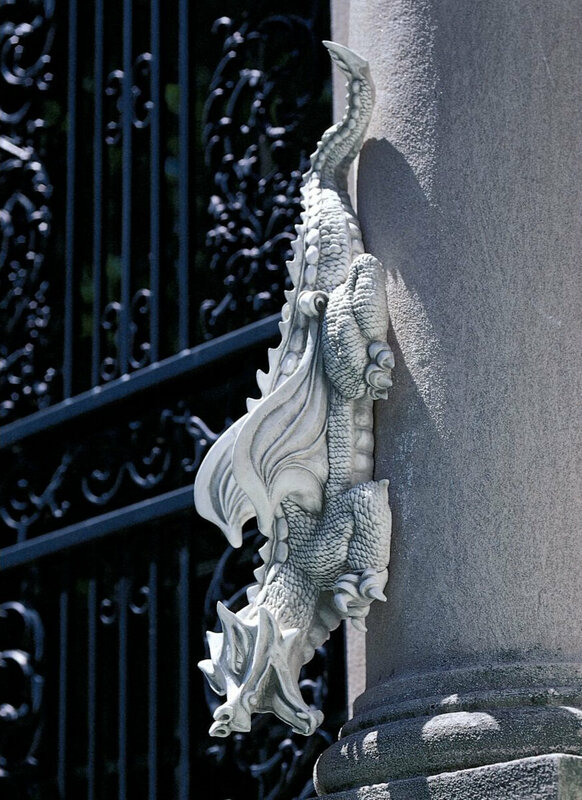 You can add garden furnishing like gothic fountains, cast iron seating, and of course different types of gargoyles which include some powerful gothic dragon gargoyles. 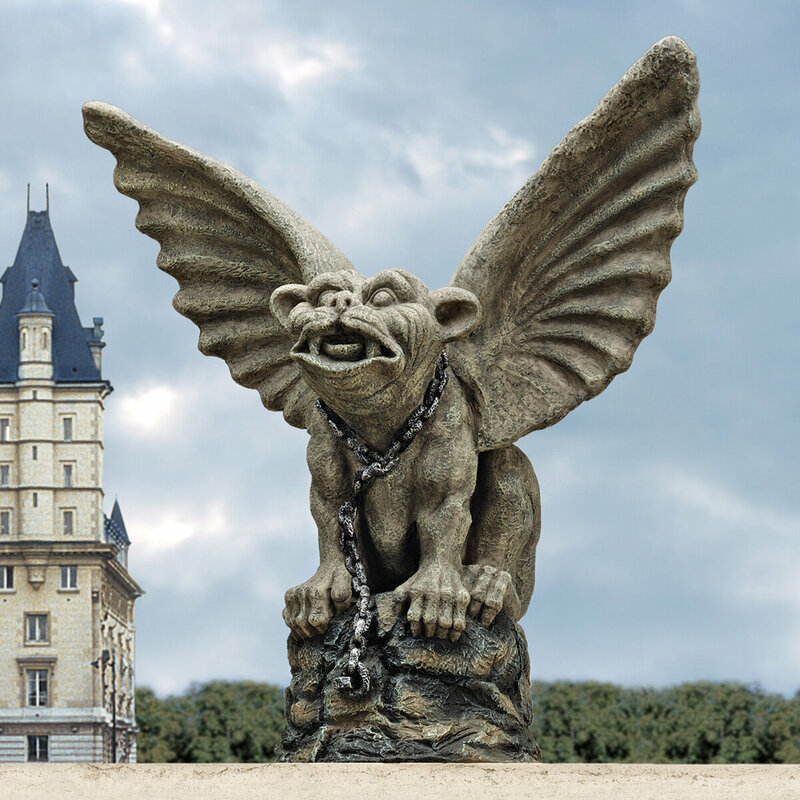 The use of gargoyles in gothic architecture began as early as 1200 A.D in France. Originally, gargoyles were used as water spouts along side rain gutters hence the name gargouille which is a French word meaning throat. The rain water which passes through the gutter would most often exits at the gargoyle’s mouth. 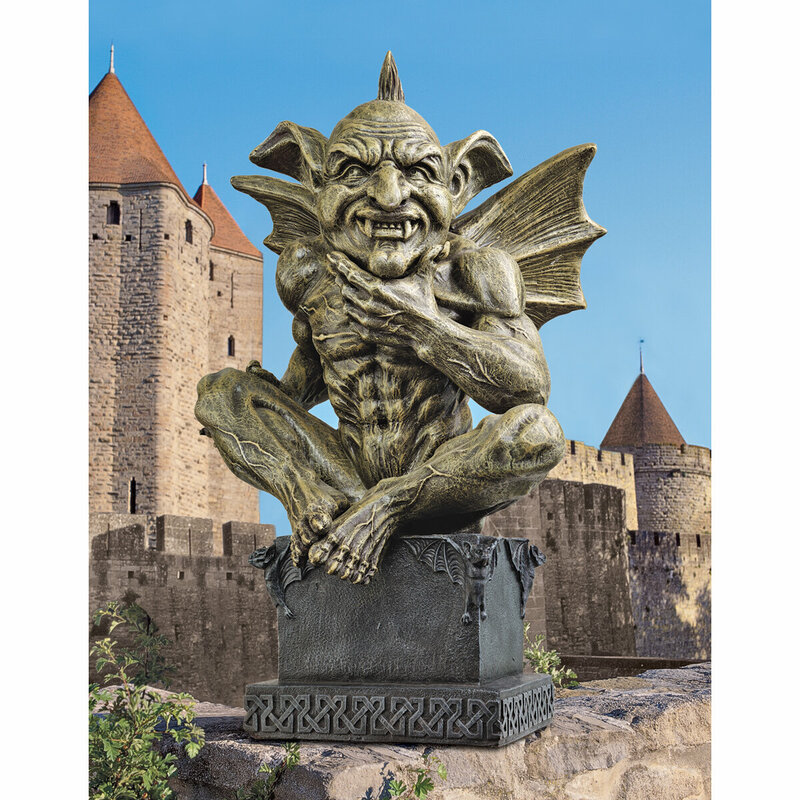 A lot of gargoyles were created to look like animals or a combination of human and animals and dragon gargoyles are among the many different types of gargoyles you will be able to see in many gothic gardens. Gothic dragon gargoyles are interesting conversation pieces where you and your friends can talk about while having a good barbecue in the garden. 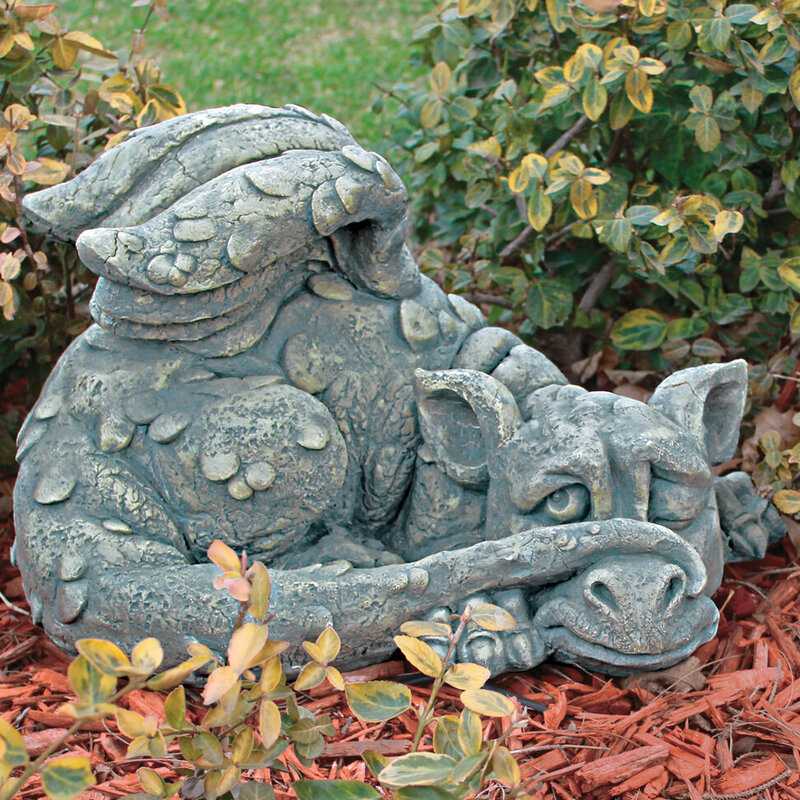 Let heads turn when you decorate an intricately carved dragon gargoyle in your flowerbed. 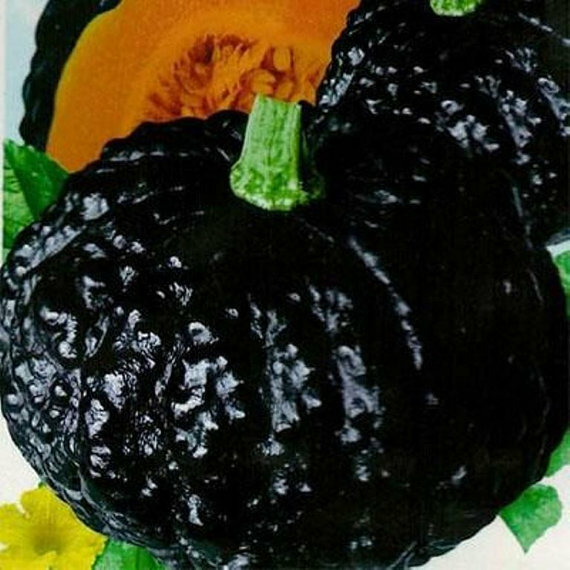 Complete the Gothic theme by adding black flowers with shadowy vines, carnivorous plants, exotic vegetables, and a variety of black and dark types of plants. 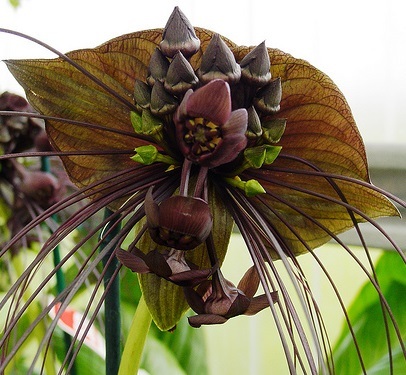 A Gothic garden offers mystery and most often uses spooky plants accented with powerful creatures like winged dragons, lion heads, eagles, and wolves. 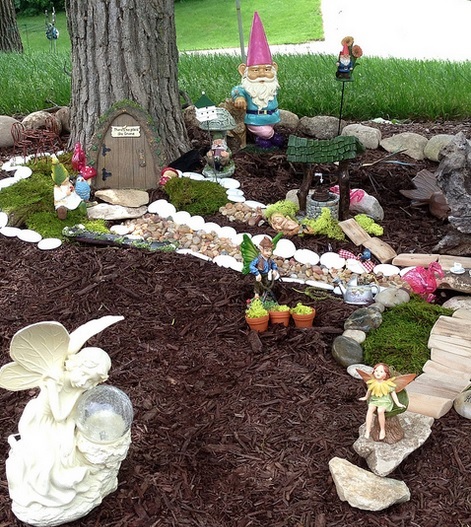 Creating a gothic garden is definitely not easy but the reward is great and offers total excitement. It is a very challenging feat but nevertheless satisfying to design. 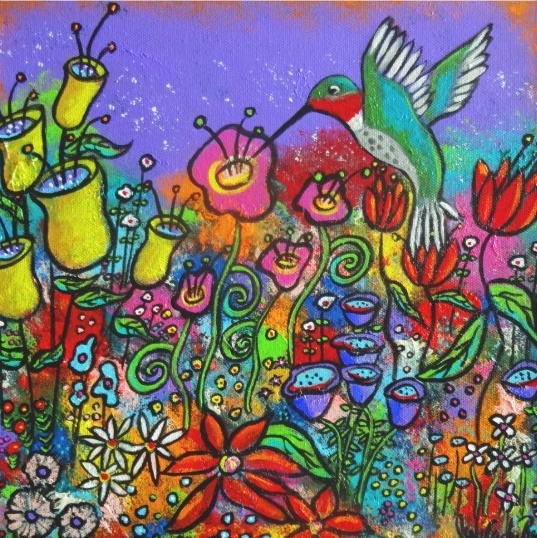 This allows you to draw all your creative juices in order to create something breathtaking and stimulating. With some imagination you can create a garden sanctuary that is reminiscent of the gothic era right in your own property. 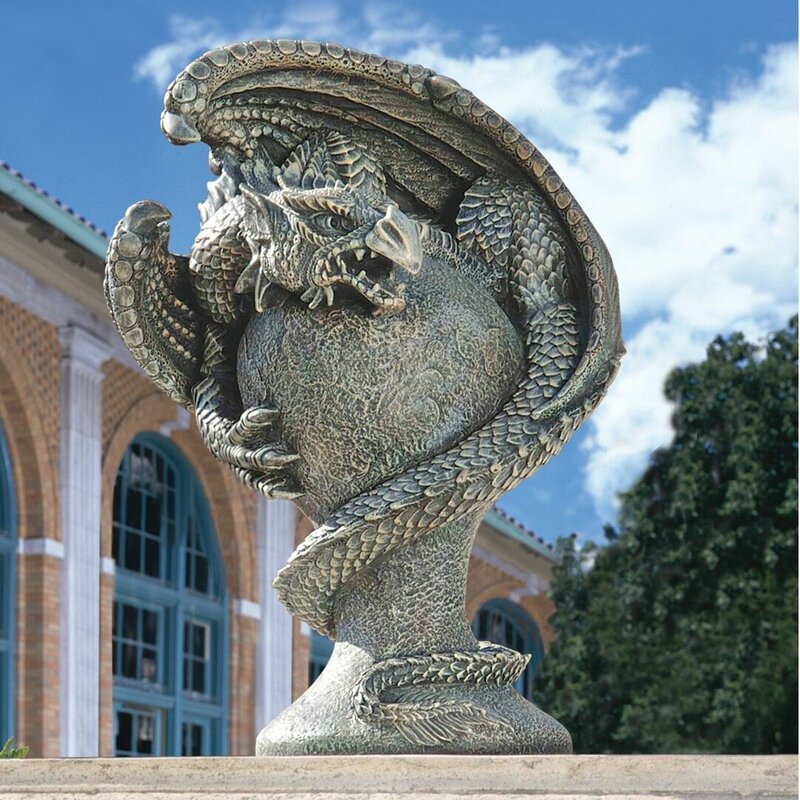 Enjoy true gothic garden art with the inclusion of different gothic dragon gargoyles. 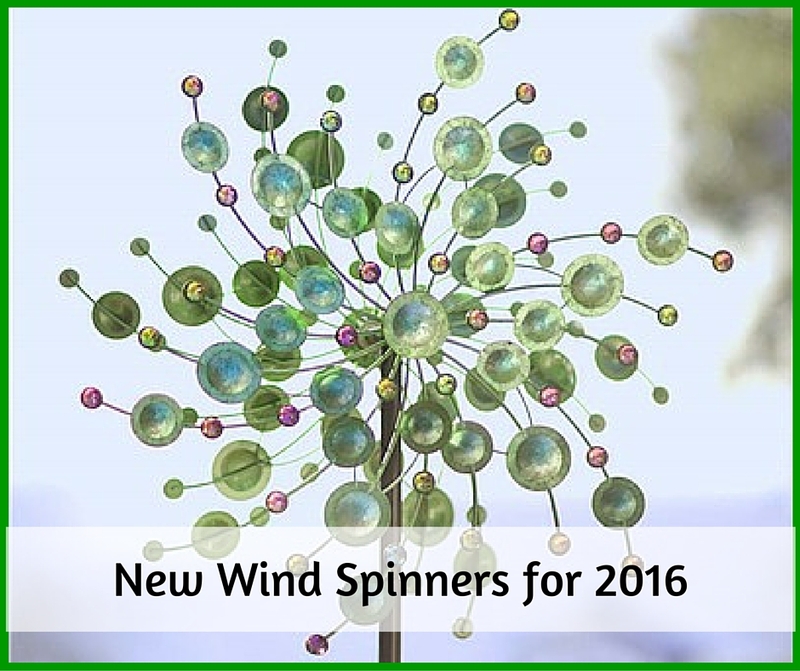 Make these the focal point of a truly mystical and enchanting garden. Bring back the medieval times right in your own garden. 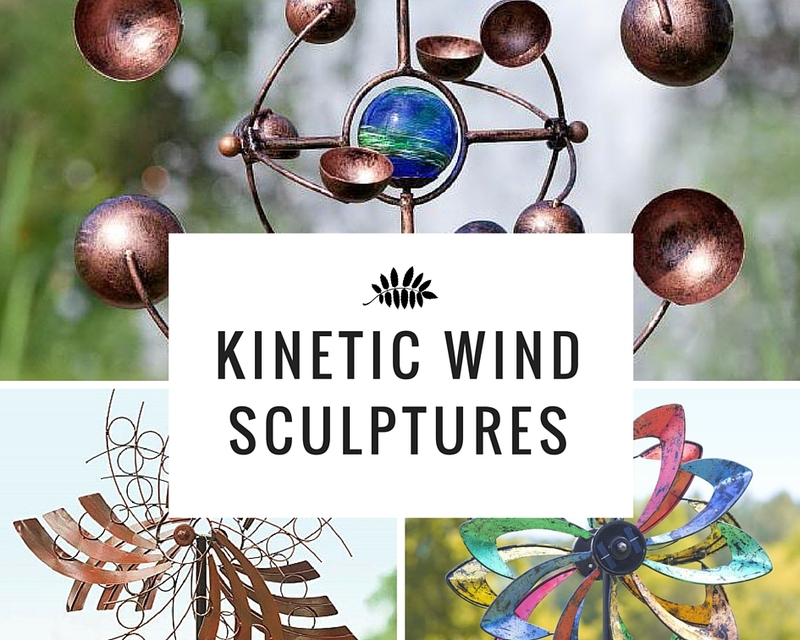 Let these mythical creatures bring not only interest to your outdoor garden space but also thrill and fantasy. 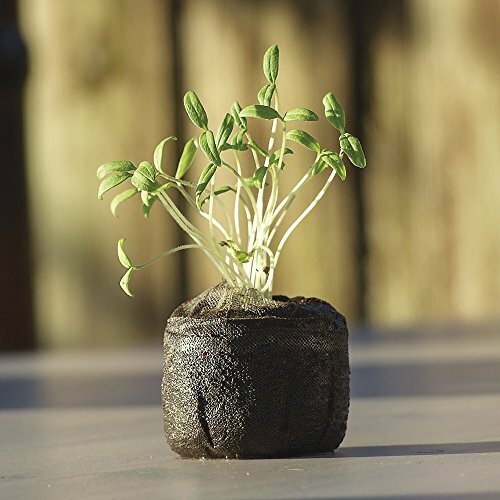 Bring in some wild vines, rocks, and some moss and transform a lifeless garden into something you and your friends will love to hang out during weekends. Finally, create that gothic garden you always wanted with the right accessories and plants. Let gothic dragon gargoyles offer powerful welcome to anyone who comes and visit.